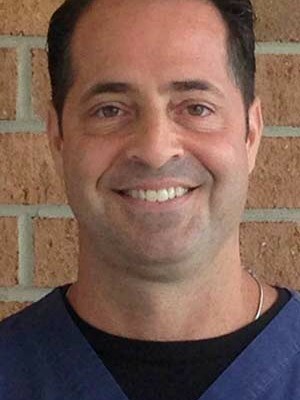 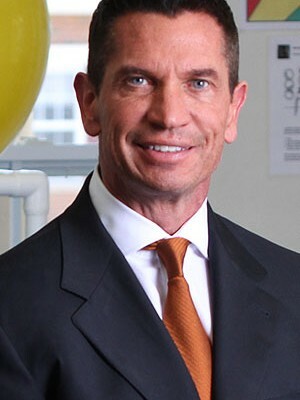 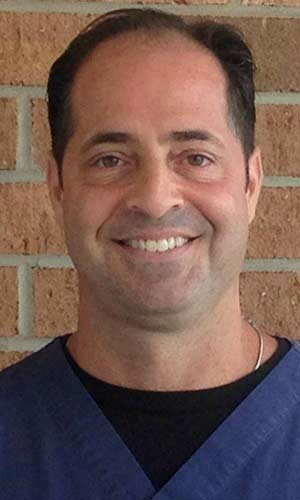 Dr. Antonio D’Esposito received his Doctor of Chiropractic degree from Life University in 1997. 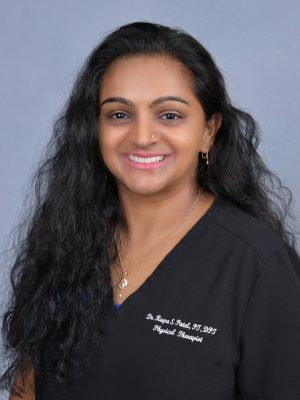 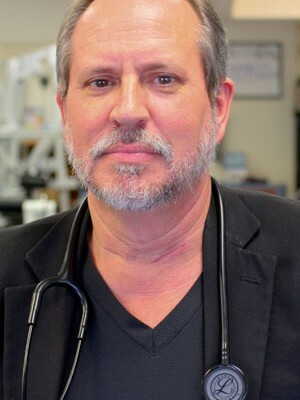 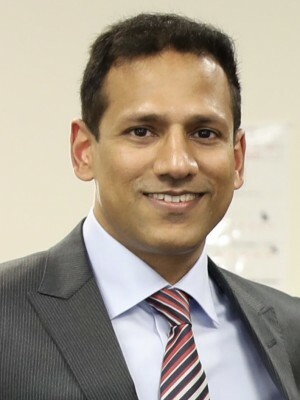 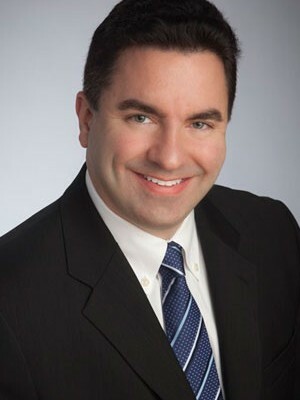 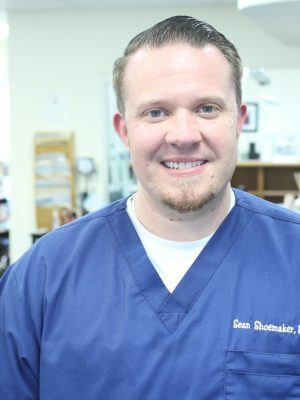 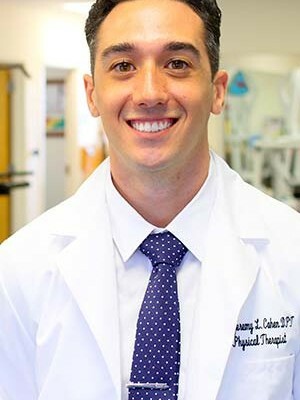 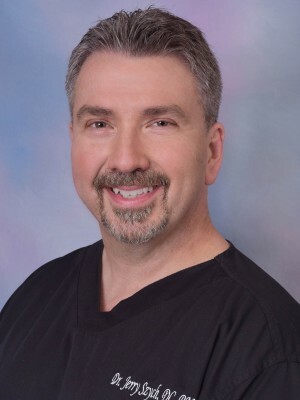 He is Board Certified by the National Board of Chiropractic Examiners in Chiropractic and Physiotherapy and is licensed in both New York and New Jersey. 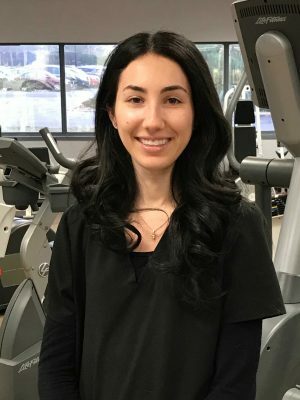 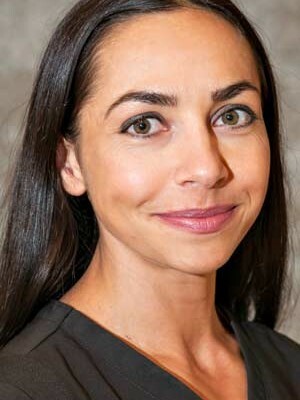 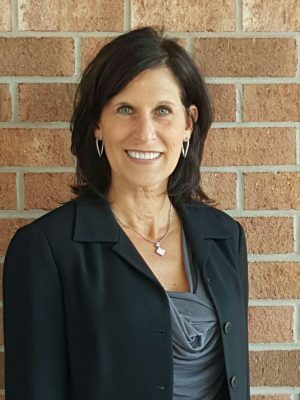 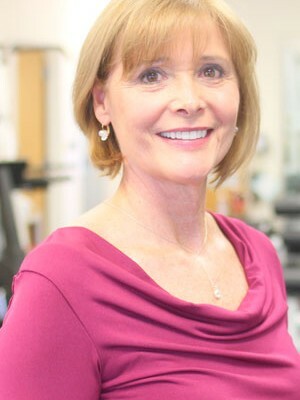 Dr. D’Esposito received advanced proficiency rating in Activator Methods Technique in 1997 and is also certified in Kinesio Taping Fundamental and Advanced Techniques (KT1 & KT2).